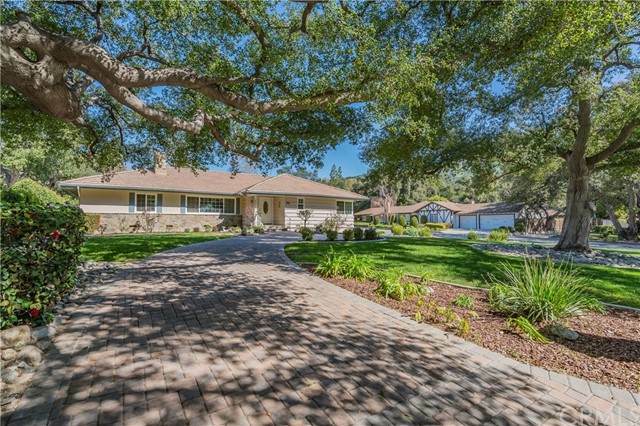 1639 Oak Tree Lane, Glendora, CA 91741 (#300968736) :: Ascent Real Estate, Inc.
A Beautiful Corner lot Home located in the Highly Desirable Oaks of GLENDORA! The Curb appeal starts with Fabulous Oak Trees and a Circular Driveway made with Pavers. This home has been well maintained and upgraded. There's Three Bedrooms and Two updated bathrooms and a half bathroom off of the kitchen. Dual pane windows and Copper plumbing. Cozy fireplace in the living room. Updated kitchen with granite counter tops. The Back yard is great for entertaining or just to Relax. Two Car Attached Garage is in A Beautiful Corner lot Home located in the Highly Desirable Oaks of GLENDORA! The Curb appeal starts with Fabulous Oak Trees and a Circular Driveway made with Pavers. This home has been well maintained and upgraded. There's Three Bedrooms and Two updated bathrooms and a half bathroom off of the kitchen. Dual pane windows and Copper plumbing. Cozy fireplace in the living room. Updated kitchen with granite counter tops. The Back yard is great for entertaining or just to Relax. Two Car Attached Garage is in the back with plenty of parking! 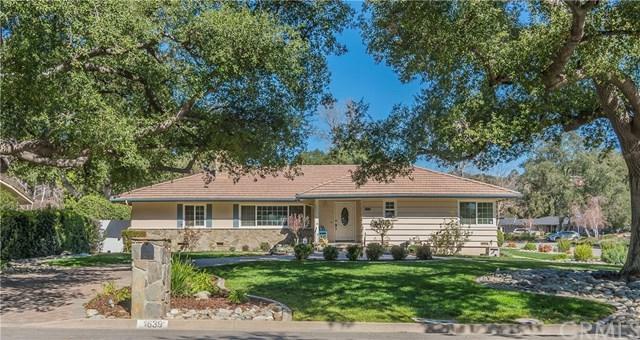 Located near Award winning and desired Glendora School District. Listing provided courtesy of Re/Max Masters Realty. Listing information © 2019 San Diego MLS, Inc.